NGC1433 is a 6,5´x 5,9´ sized galaxy of 9,5mag brightness in the constellation of Horologium.Its distance to our solar system is about 32 million light-years. It was detected in 1826 by the scottish astronomer James Dunlop. 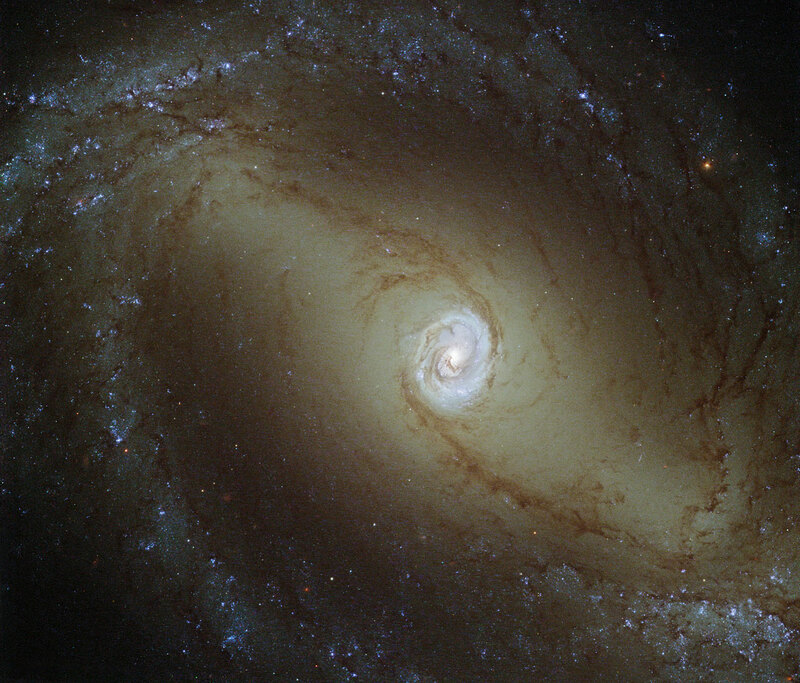 NGC1433 is classified as a Seyfert-type galaxy,because of its very active centre.There we can detect a very large black hole which emitts very strong electromagnetical waves all over most spectral regions.There ESO´s ALMA-array detected a strong spiral structure of offstreaming gases as well as material that escaped from the black hole. this is a 94% field of view of the CCD-camera´s field.By clicking inside you can see it with full resolution.